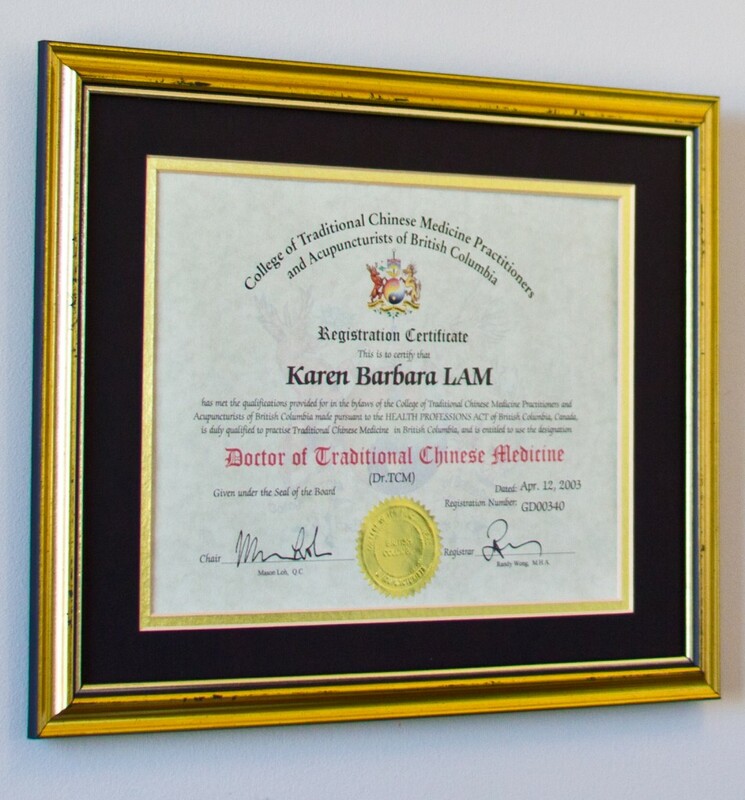 Dr. Karen Lam is an integrative healer who graduated from the International College of Traditional Chinese Medicine (ICTCM), a member of the College of Traditional Chinese Medicine Practitioners and Acupuncturists of British Columbia (CTCMA), and a member of The American Society for Reproductive Medicine (ASRM). As a TCM doctor, Dr. Lam is trained to identify any disruption in the nature of harmony and balance of the body. Once the breakdown has been determined, she works not only relieve the symptoms, but on treating the root of the imbalance or disharmony. 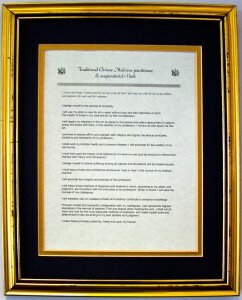 For more about TCM, click here.